Money is a hot topic for many families; often because there’s only just enough of it, because one spouse earns much more than the other or because one half isn’t great with it. If there’s rows, tension can trickle down to the kids, making them anxious and fearful about money. If you worry about money, head to Creditfix for help. This doesn’t mean that you carry on with the rows, it means that you talk to your kids about money. The point at which you begin this conversation will vary with each child, but in general, it starts when they ask how much things in shops cost, or when they start to show interest in coins and notes. When they’re younger, you’ll be with them while shopping, so you can give them guidance. They might want their favourite weekly magazine and two packs of sweets, for example. However, that’ll blow their weekly budget. They can either have the magazine and one pack of sweets, or choose their second favourite publication which will leave them enough to buy two lots of sweets. 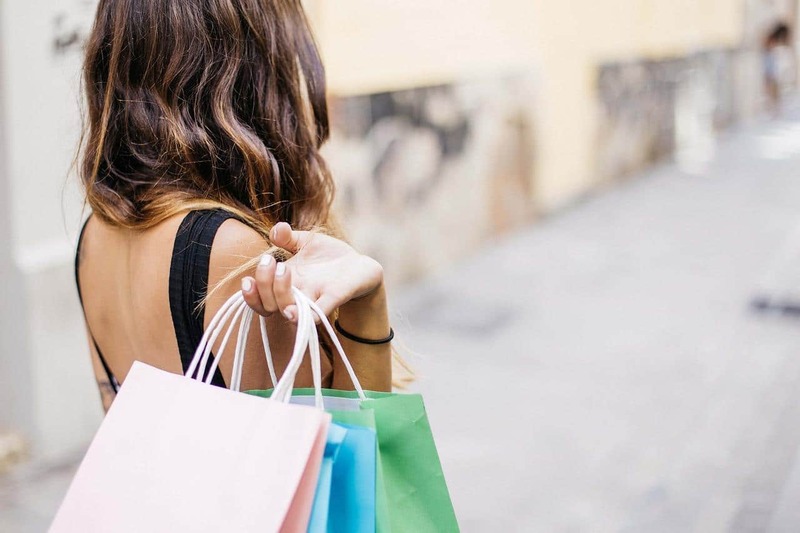 As the kids get older, you need to trust them more and hope they’ll make sensible decisions; even if it’s just saving a pound a week for something they really want. Keep the dialogue open and encourage them. 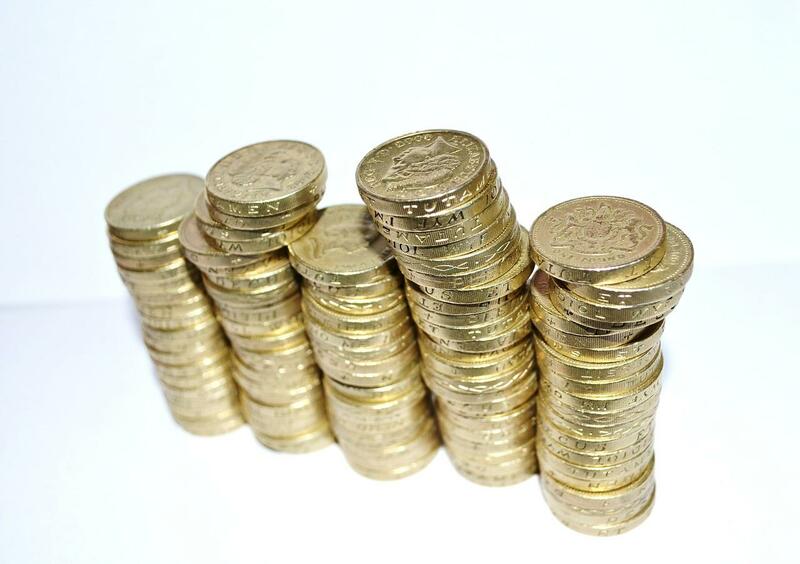 Lots of allowance and pocket money arrangements fail because it becomes too onerous to transfer money to a pre-paid card. Or, when it’s Friday evening, there’s no cash in the house so you write an IOU which you promptly forget about. You should stick to cash for the first few years though, because it’s tangible. Make a ritual – Friday night is allowance night, for example. One good idea is to draw out a few notes at the start of each month and dole them out weekly, so you only have to remember to go to the ATM once a month. Once the kids graduate to their own bank accounts things get easier if you’re setting up a monthly direct debit. They may also be earning their own money by the time they’re 12 or 13, so factor this into your conversations. 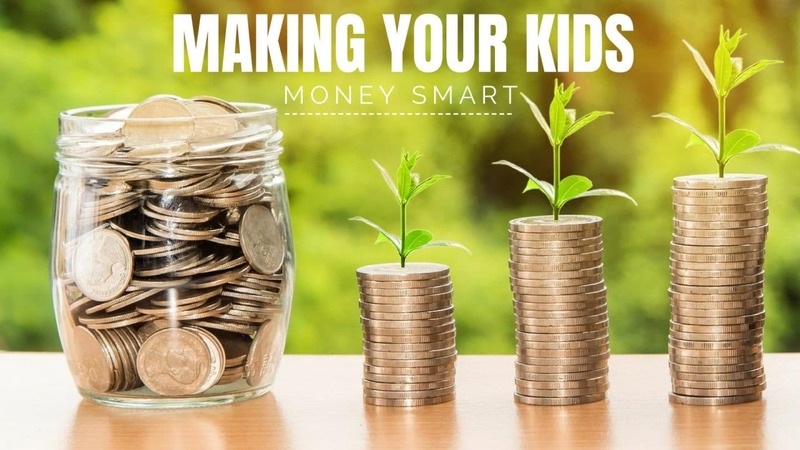 If your kids have a set amount of money each month, especially if they’re earning some of it themselves, then you have to let them decide how they spend it. You might think that paying megabucks for branded trainers is a waste, but if your child knows that this purchase means no more spends for the rest of the month, it could be a good lesson. After all, they’ll still have the trainers once their next allowance is in! It might be a miserable month and they regret it, but it’s better that they make mistakes like this while they’re still living with you. If your child is always running out of money too early, don’t just throw more money at them. They have to live with their decisions – you’re still feeding and housing them, so the consequences aren’t too dire, merely salutary. You should, however, get forensic on the situation and try to work out where the money’s going. Do they really need that many scented erasers? There’ll come a point, however, when their spending habits are mostly reasonable and yet they’re still running out mid-month. This is the time when you talk about paying for chores or them starting a pet-sitting venture. We try and do this with our three. Even though they’re young, they’re all different when it comes to money. My son is a real saver, whilst my daughter is a spender! My other son is somewhere between the two! This is so important to do as early as you can… Why there is not a subject called ‘Commerce’ taught in schools is ridiculous! I was lucky enough to pick it as an option when I was in school. Great read! A really good post. Thank you. I believe it is important that you avoid constantly repeating sayings about lack such as ‘Money doesn’t grow on trees’ as children take parents’ views into adulthood. Some great tips here, thanks. Interesting post, it’s such an important subject.